Brockbank Elementary had a very special visitor on Thursday, December 22, Santa Claus came to visit! He asked the students in Mrs. Wendy Dimond's class if they had been naughty or nice? The students were very excited to see Santa! Thursday, December 22, Brockbank students had a special visitor come and read to them. Mrs. Santa Claus came and read to several classrooms. The students enjoyed the stories that she read to them. Brockbank Elementary first-graders celebrated the holiday season by having a Polar Express Day on Wednesday, December 21. They earned this day by meeting their classroom reading goals. Each first-grade class had to fill their Polar Express train car and in order to accomplish this, each student had to read at least six books. As a reward for meeting this goal, students got to wear pajamas to school; make Polar Express trains out of HoHo's, starlight mints, and chocolate bells; make engineer hats out of paper. That afternoon they got to watch the movie, "Polar Express". Brockbank teachers and staff have lots of Christmas spirit. There were several elves spotted around the school! Brockbank Fifth-Grade Students Graduate From D.A.R.E. Friday, December 9, Brockbank fifth-grade students having completed their Drug Abuse Resistance Education (D.A.R.E.) training taught by Officer Bryan DeWitt of the Spanish Fork Police Department graduated. Officer DeWitt taught the students several lessons on drugs and ways to avoid drug use. He stressed the influences that drugs can have and the potential dangers. As part of the D.A.R.E. requirements, students were encouraged to write an essay on what they have learned. Read more about Brockbank Fifth-Grade Students Graduate From D.A.R.E. Brockbank kindergarten classes read books about "Gingerbread Men". For a class activity Mrs. Tara Farr and Miss Clarrisa Putnam's classes each made a big gingerbread man and decorated it. When they went to get the cookie out of the oven to eat it, he was gone. The gingerbread man had left the students clues around the school of where to find him. Finding the clues helped the students become more familiar with the school. The clues finally led the students back to where they started and they found the gingerbread man waiting for them. Three more days until the official holiday fun can begin! It is such a wonderful time of the year and today we were able to celebrate this holiday season by singing Christmas songs together as a student-body! There is nothing that warms my heart more, that to listen to children sing! It’s the best! 2nd Grade Program: We are so excited for our 2nd Grade Christmas program on Wednesday, from 2:00-3:00. The students have been working so hard to sing and present an awesome program! Brockbank Staff Enjoy Fun Christmas Get Together! Monday, December 19, Brockbank's employees met in the library for a Christmas Ugly Sweater Party! Yummy food was eaten, fun games played, pictures taken, white elephants exchanged, lots of laughing, and a fun time had by all that came! It was a fun way to relieve the stress of the coming holidays by getting together and enjoying each others company! Brockbank has a great faculty and staff! Thanks to everyone on the committee for all their hard work in making it such a fun party! Read more about Brockbank Staff Enjoy Fun Christmas Get Together! We are on the countdown to our holiday break! The students are excited and we have lots of fun activities going on these next few days! We wish you the best holiday season ever! 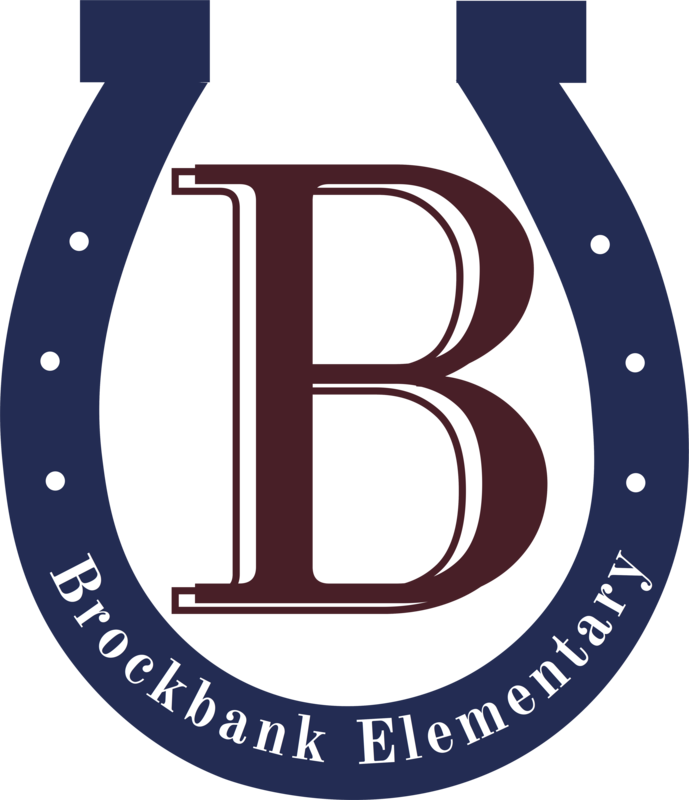 Brockbank is happy to annouce the Bronco Best students for November. Top Row - Nathan Cruz, Rexi Rozema, Ryker Olson, Ian Farr, Colton Jones, and Cole Hales.Middle Row - Joseph Piazzola, Braxton Stewart, Jessica Wendel, Jackson Bowen, Kycen Palmer, Tate Sorensen, and Principal Larraine Nelson.Front Row - Jhet Hanks, Ethan Jensen, Lily Chandler, Brenna Smith, Tamia Clark, and Delilah Aquilar.